them popular among masses, as they can be consumed readily and easily. 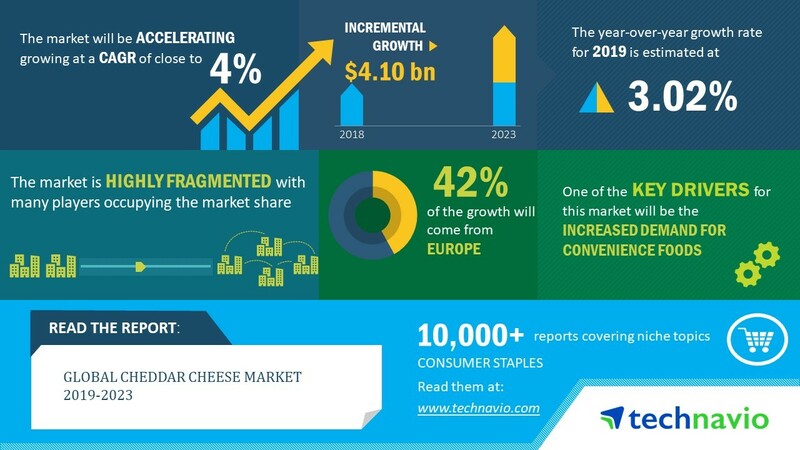 turn, drives the growth of the global cheddar cheese market. (APAC, Europe, MEA, North America, and South America). potential of the dairy industry, and the improving retail sector. 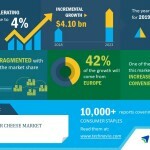 This entry was posted in Marketing News and tagged Business Wire - Marketingtools365(COMM) - ATOM, Global Cheddar Cheese Market 2019-2023| Increasing Marketing Initiatives to Boost Growth| Technavio, Marketing News by MarketingTools365. Bookmark the permalink.